The architecture office ARC Certified Architects & Planners ETH/SIA/SWB Gmbh was founded in 1988 and actively engages in the national as well as the international building industry. Not only do we supply plans for various types of buildings but we have also successfully taken part in competitions. We are committed to innovative and ecological engineering of high quality and creativity. During the past twenty years, numerous districts, living areas, family homes, bridges, factory workshops, hotel projects, schools, squares, mobile constructions, renovations and rebuilding projects were planned and implemented. 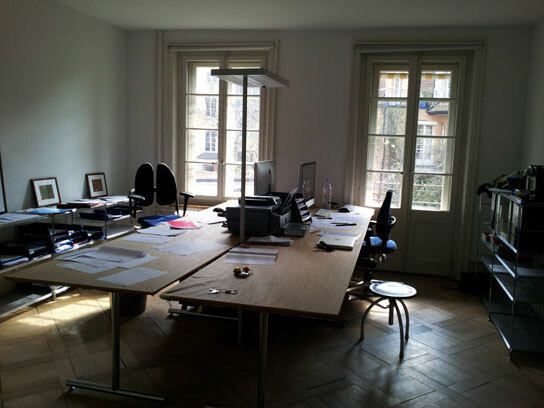 Our office is located in Staufferstrasse 20 in Berne. Feel free to browse our homepage for more information or contact us via e-mail.